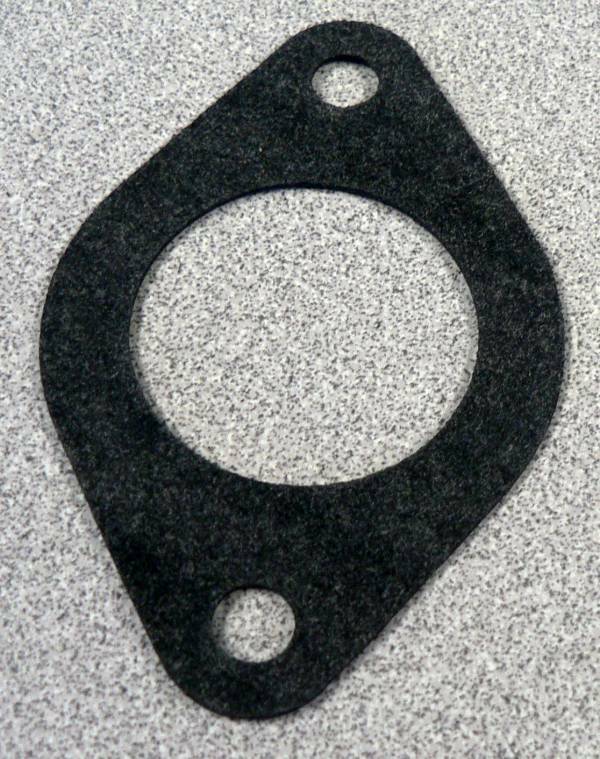 Fiat Spider Thermostat housing outlet gasket. "T" gasket. front of outlet to hammerhead shark outlet. Fiat 4188704 Fiat Fiat 124 Sports Coupe, Brava 131, Many other Fiat Models.